Alejandro González Iñárritu "Birdman" Photo by Jose Alberto Hermosillo . "Scarface" remake is now in the works and it will be directed by Chilean director Pablo Larrain ("No," "Tony Manero"). "No" was nominated for an Oscar for best foreign film last year. Rumors of the new Tonny Montana could be GAEL GARCIA BERNAL. The actor of "Amores Perros" has been compared with Al Pacino for the intensity of his eyes. He has said "no" to Hollywood. Maybe the lead actor of "The Motorcycle Diaries" will say "yes" at this time. Gael and Pablo become close friends after working together in the acclaimed "No," a project they produced about the end of dictatorship of Augusto Pinochet in Chile. They may like to team up again in this new and big production. What is a fact, is that instead of the Cuban immigrants in Miami, the story will move to Los Angeles with be Mexican immigrants. F. Javier Gutierrez, The Crow (2014). Photo by Jose Alberto Hermosillo. "The Crow" is directed by Spanish director F. Javier Gutierrez ("Before the Fall/3 Dias"). Before the Fall was produced by Antonio Banderas' production company Maestranza Films. "World War Z- 2" is directed by the Spanish director J. Antonio Bayona ("The Orphanage/El Orfanato, The Impossible). The Orphanage was produced by Mexican director Guillermo Del Toro. Actor/Producer Brat Pitt made the decision of choosing Bayona to direct the sequel of the zombie saga. 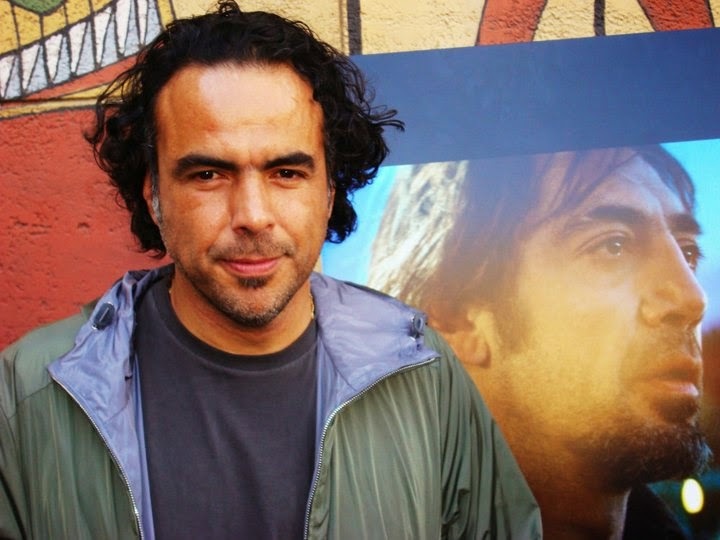 Mexican director Alejandro González Iñárritu ("Amores Perros", "Biutiful", "Babel") is doing the "BIRDMAN." 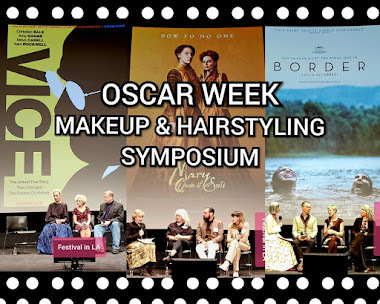 Rumors of an Oscar nomination are among the critics. La Binale di Venezia is the place to premiere the film of a former superhero actor that wants his return on Broadway. Latino directors have won numerous awards around the globe: two years in a row best director in Cannes 2012 Carlos Reygadas "Post Tenebras Lux" and in 2013 Amat Escalante's "Heli." Also best director in San Sebastian went to Fernando Eimbcke for"Club Sandwich." And the cherry on top of the cake this year Alfonso Cuaron won an Oscar for "Gravity." 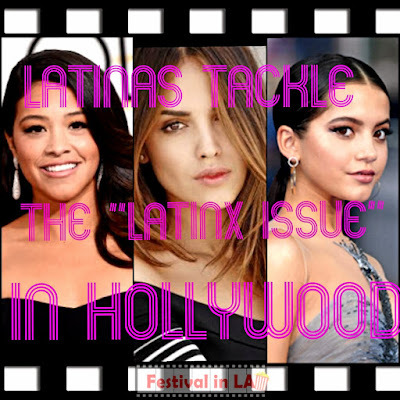 projects that this new generation of "fearless Latino directors" are making today in Hollywood.